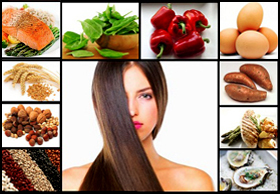 Eat your way to better skin with these healthy foods. Consuming four or more herbs regularly—rosemary or thyme. Sip your way to healthy skin: Green tea. Romaine lettuce: a refreshing boost of nutrients. Best food sources for omega-3 fatty acids: Wild Salmon, Flaxseeds. Dark chocolate: the antioxidants in dark chocolate, reduce roughness in the skin. Vitamin A for Skin Repair : Grab an orange, carrot, or slice of cantaloupe. 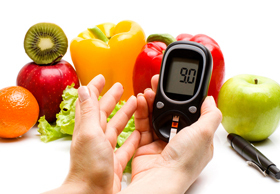 Get your personalized Diet chart as per your personal Body indexes and parameters. Eat it or wear it: At dinner, drizzle a few tablespoons of extra-virgin olive oil into a small bowl, and dip whole-grain bread in it to improve your skin from the inside out. Dietician and Nutritionist Kaveri Tyagi, plays a vital role in well being advancement and informing the general public about nutrition, Diet Plans for Weight Loss & Weight Gain, Diet for Heart Care, Diet for High Cholesterol, Diet for High Blood Pressure, Diet for Diabetes, Diet for Post Menopausal women and online Diet packages for Pregnant and Lactating Women as well. 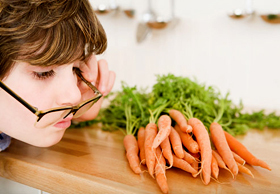 She also provides online diet counselling for Child Nutritional issues . 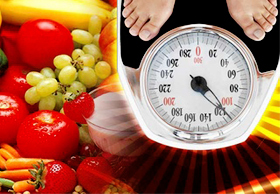 If you are looking for top Dietician, Look no more, Here is an eminent Dietician.